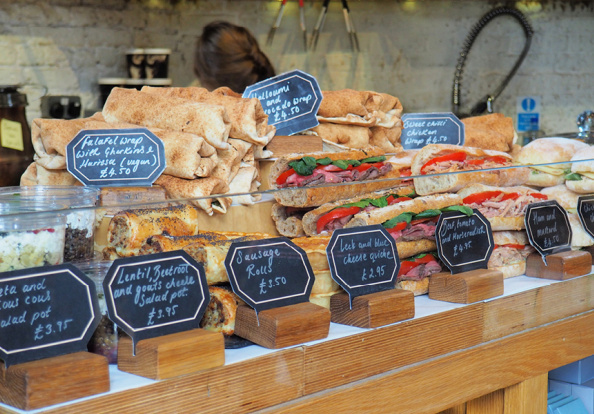 From cafés to traditional pubs and fine dining, you can find it all in Bermondsey, even the weekend markets are a foodie's dream. For a distinctly rustic Spanish flavour head to Pizarro or José, or travel the world via the distinctive Argentinian steak restaurant, Constancia, or Swedish café, Hej Coffee. 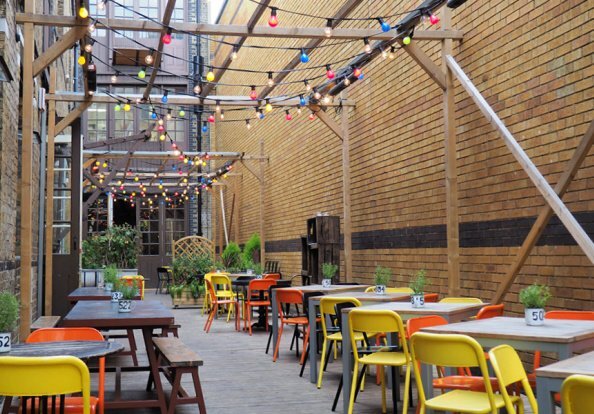 Enjoy an evening of tapas and a fry-up the morning after on the same street, thanks to Bermondsey's endless array of places to eat. Bermondsey was once an integral part of London's river trade, but renovation in the 1980s transformed the formerly derelict area into something quite unique. 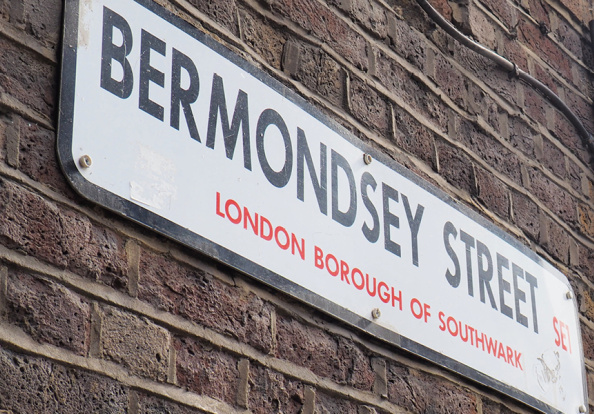 Bermondsey's character and history fills the streets, alongside galleries, restaurants, quirky shops and markets. With the City just walking distance away, and a diverse selection of properties, it's not surprising that investors and professionals are keen to live in this newly renovated neighbourhood. Bermondsey is filled with a mix of unusual, original and renowned bar chains in which to spend your evenings. Walk along the River Thames lit by the lights from Tower Bridge and brought to life by the atmosphere that pours out of the bars and restaurants that line the river bank. Bermondsey's 52-seat Shortwave Cinema is one of the only truly independent cinemas in London; for something a little different, check out the Bermondsey Arts Club; alternatively, for a classically British evening, youll love the Boot & Flogger.